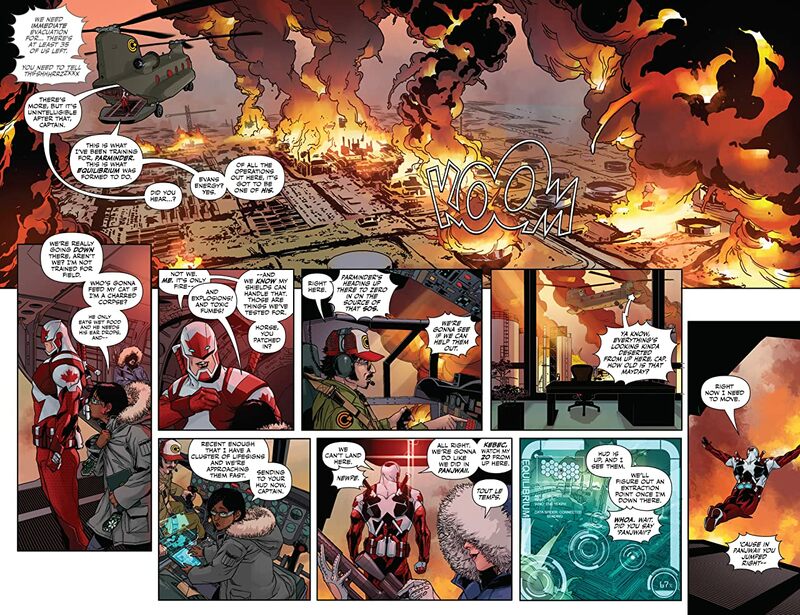 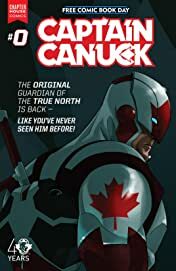 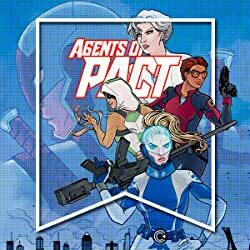 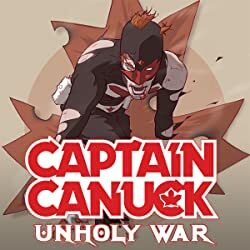 Captain Canuck is a hero born in battle, tested in war, and granted the choice of how to use his incredible powers and advanced technology, which could alter the fate of the world. 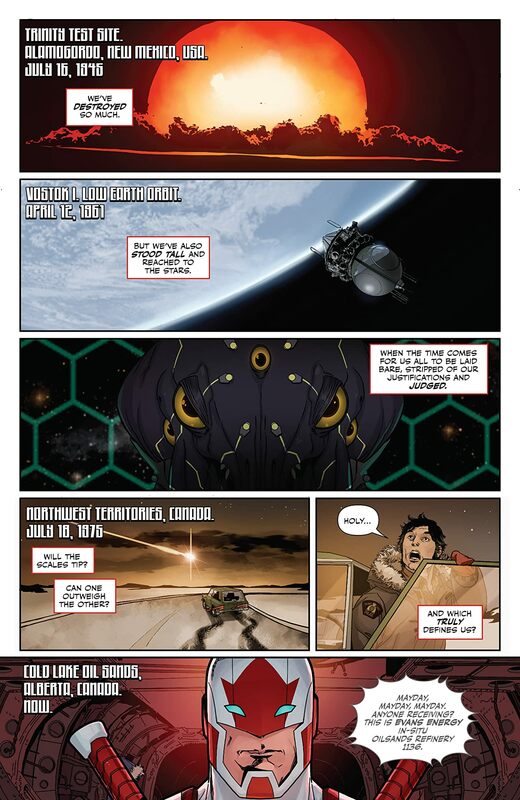 Tom Evans is a brave but troubled Canadian soldier. 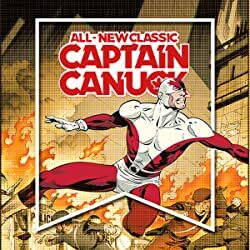 When he and his brother Michael gain superpowers from an alien artifact, they both must work through a lifetime of differences to ensure their gifts are used for the betterment of all humankind. 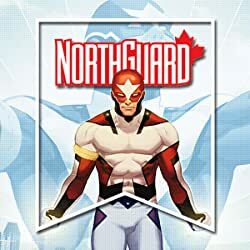 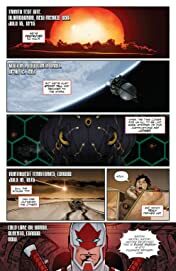 Thrust into battle by Equilibrium, a fledgling intervention agency, Tom must find his way as figurehead and hero Captain Canuck to save humanity- and his brother's soul- from the machinations of Mr. Gold... and even more dangerous forces that lurk in the shadows. 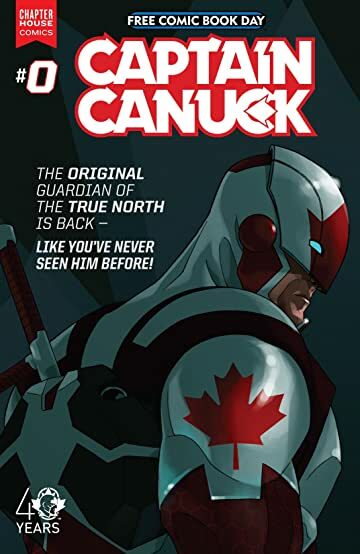 The complete reboot of the classic comic book hero featuring words and art by Kalman Andrasofszky, George Freeman and Ed Brisson, premieres with #0 on FCBD and the ongoing monthly later in May 2015. Don't miss out!